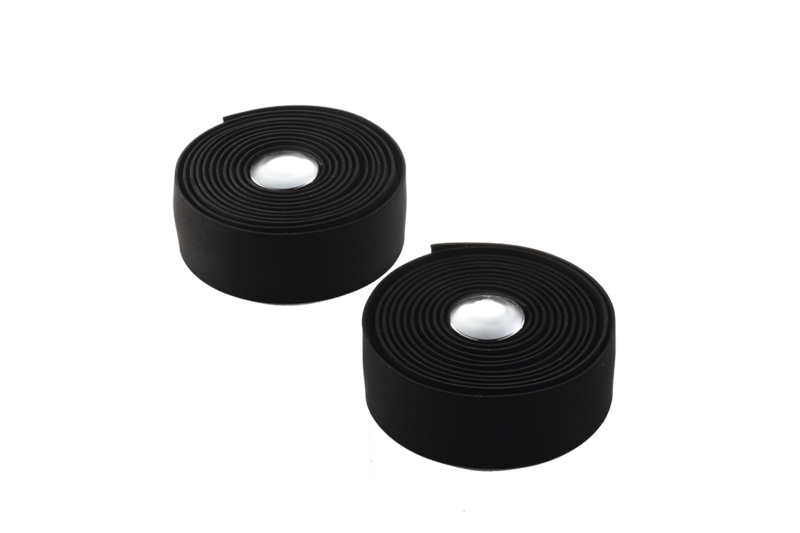 Professional handle bar tape from Focale 44. Soft and durable material with great grip properties. Absorbs shocks and vibration. The tape is fade and wear resistant and comes with silver bar end caps.